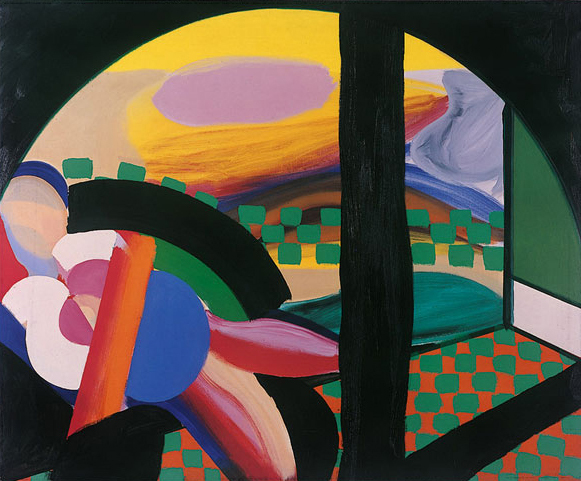 The Hepworth Wakefield is hosting the first comprehensive exhibition to explore the enduring influence of India on ACS member Howard Hodgkin’s work. Motivated by a love for Indian art held since childhood, the artist made his first voyage to the country in 1964 and continued to travel to India almost annually over the subsequent 50 years. The exhibition features the earliest of his paintings inspired by weather, landscape and people of India in the 1960s, together with new works completed early this year. Alongside the display of more than 35 of Hodgkin’s works are pieces from the artist’s own collection of Indian art and items from his personal archive, such as the journals he kept during his voyages.